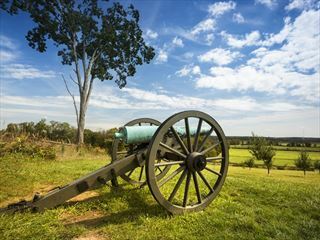 This really is the ultimate road trip – just over 4,000 miles in 22 days – but if you want to see the best of America, then this is the way to do it. Starting in New York and ending in San Francisco, you will cross the USA taking in iconic sights, famous monuments and spectacular scenery. 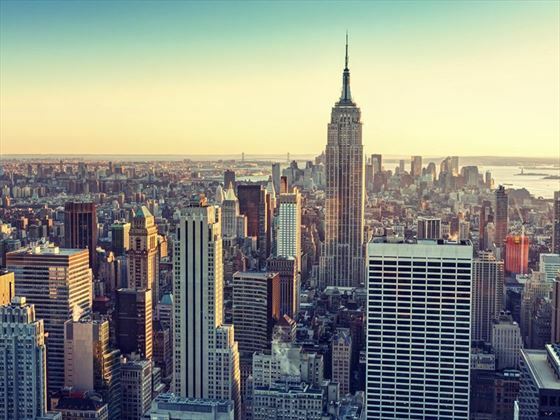 Fly to New York and then either pick up your hire car or transfer independently to your hotel, where you will spend two nights. 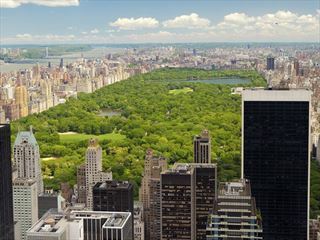 A full day to enjoy the Big Apple – tour the iconic sights the Empire State Building, Central Park, Statue of Liberty, visit one of the world-class museums or indulge in the fantastic shopping. 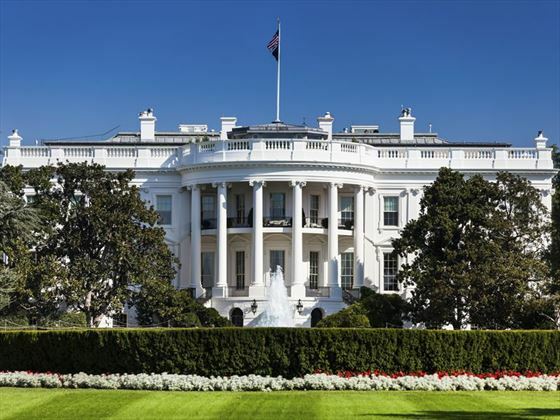 Spend the day exploring the fantastic sights of Washington, with a hop-on hop-off bus tour being a great way to get around to make sure that you see all the highlights such as Lincoln Memorial, US Capitol Building, the White House and the Smithsonian Museums. 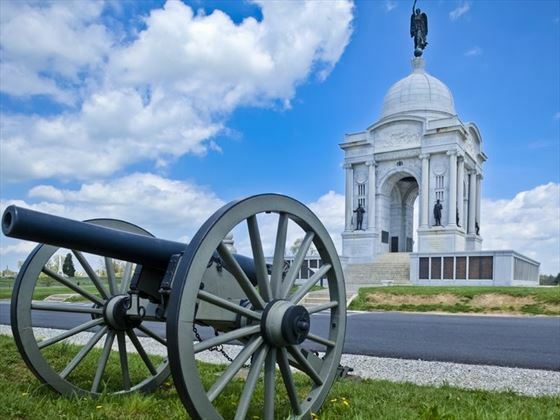 Today you’ll drive north-west into Upstate New York, and en route you can visit Gettysburg where Abraham Lincoln gave his famous speech in 1863. 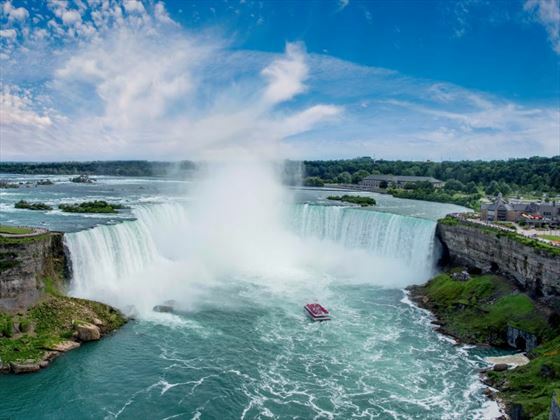 You’ll continue to Buffalo and then over the border into Canada to the mighty Niagara Falls. Travel Lake Michigan to Chicago for a two night stay allowing you to enjoy this lovely city. Take the day to explore Lake Shore Drive, the Magnificent Mile, Navy Pier and the Willis Tower. You could also take a river cruise for a leisurely way to enjoy the sights. Drive into the state of Wyoming. 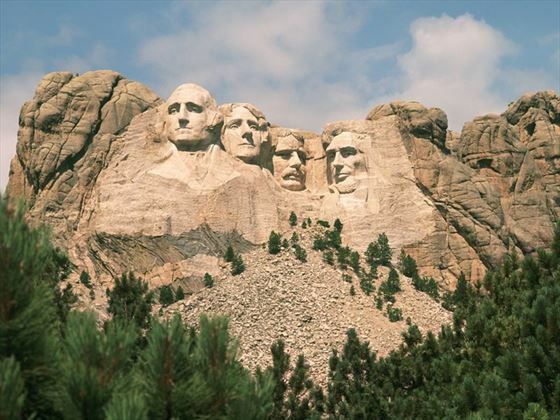 which has 12 mountain ranges, interspersed with deserts and rolling grasslands, and end in Cody for the night. A short drive this morning into the very first National Park – Yellowstone. 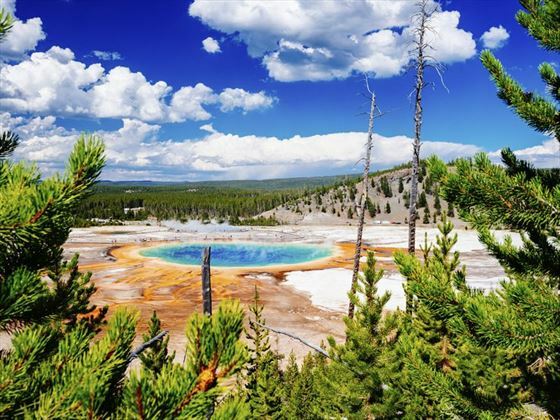 Tour this geo-thermal wonderland, seeing the highlights such as Old Faithful geyser, Yellowstone Lake and Mammoth Hot Springs. 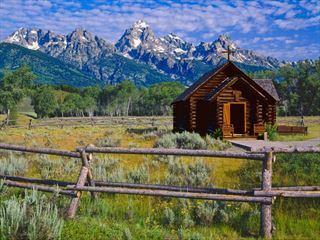 This morning you will take the scenic drive through Grand Teton National Park, where mountains soar to 13,000 feet. Visit the Snake River Outlook for stunning views, then arrive in Salt Lake City. You will have the afternoon to see the sights such as Temple Square and the Tabernacle. A feast for your eyes today, starting with stunning Lake Powell where crystal blue water laps against towering red-rock canyon walls. Then visit the spectacular Grand Canyon – one of the seven great natural wonders of the world. Stroll to a viewing point to drink in its vastness. En route on today’s journey, you will pass through Seligman – a town built on the famed Route 66 which looks frozen in the 1950’s. Next stop Vegas for a night of fun in the Entertainment Capital of the World. 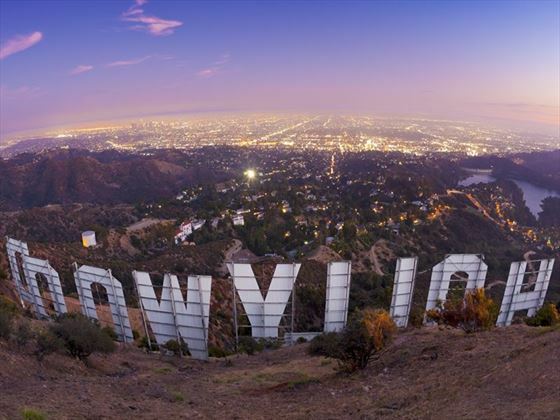 A full day in the City of Angels so decide if you want to take a tour of Universal Studios, cycle in the Hollywood Hills or do a bus tour of movie sites and movie star homes (all attractions at extra charge). There’s so much to do, it is worth planning this day in advance and we can pre-book any tickets for you. Head north up the Pacific Coast through some of the famed seaside resorts. A lunch stop in Santa Barbara is a must, with its pretty Spanish-influenced lanes and palm-lined white sandy beaches. Then continue along the coast for your overnight stay. 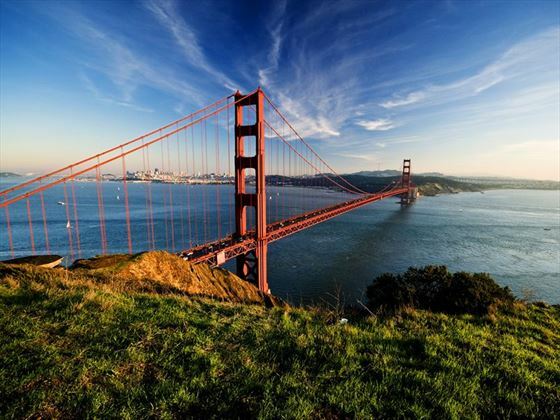 A full day to explore the charming and charismatic city of San Francisco. We can book a wide variety of tours for you to enjoy here, and the cycle ride over the Golden Gate Bridge comes well recommended. There are some great places in San Francisco to enjoy your final dinner, perhaps try out Chinatown or one of the restaurants in Union Square. Your Grand American Road Trip now comes to an end, so return your hire car before boarding your plane home.